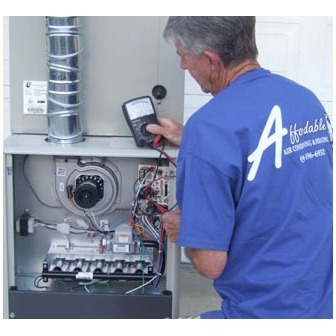 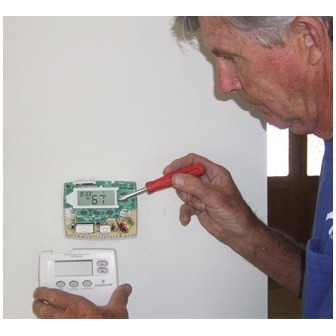 For over 30 years, our full-service, family-owned HVAC (heating, ventilation, and air conditioning) company has provided thousands of residential and commercial clients with expert, affordable heating and air conditioning services. 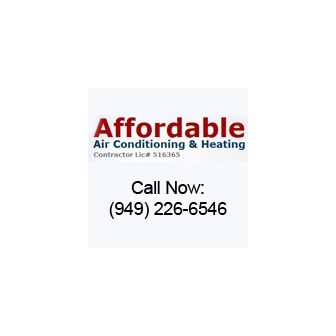 There's a reason we're called "Affordable Air Conditioning & Heating": we're South Orange County's best value for high quality air conditioning, heating, and ductwork services, including sales, installation/replacement, repair, and maintenance. 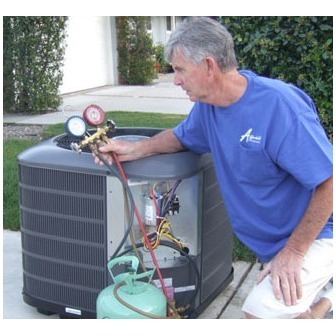 Our services are a great value because we offer them at competitive prices, but they're also a great value because we provide the most cost-effective HVAC services in South Orange County, and our high quality work produces effective, lasting results. 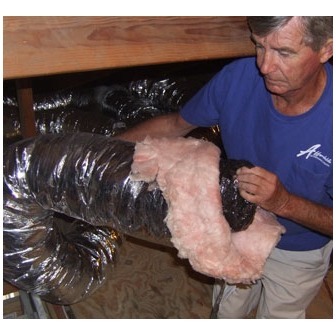 Whatever your HVAC needs may be, we can help.